The upcoming looty, shooty gun-fest from Gearbox Software has been tailored to get the most out of AMD Ryzen CPUs and Radeon GPUs. 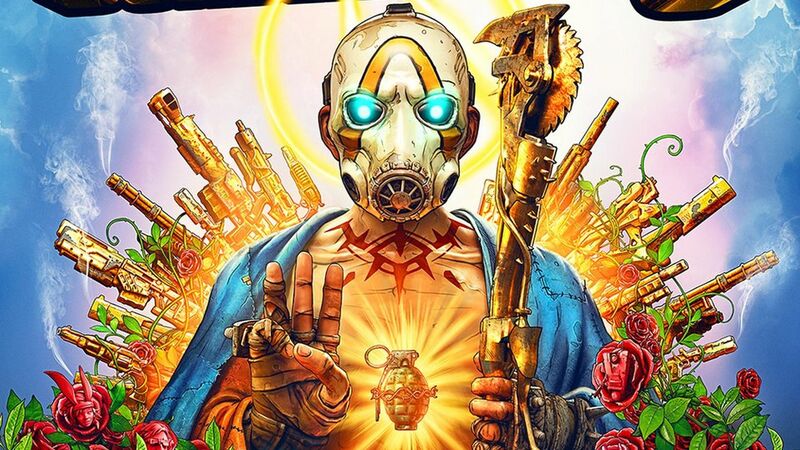 Publisher 2K says Borderlands 3 was “developed from the ground up with AMD”, which could mean, if all goes to plan, Borderlands 3 will be one of the first AAA games to make the most out of AMD Navi silicon. AMD has a reputation for delivering greater DX12 performance than the green team’s competing architectures, and Vulkan performance has similarly favoured AMD’s silicon. Back at GDC 2017, Randy Pitchford first touted how Gearbox was leveraging improvements with Unreal Engine 4 for Borderlands 3. Previous titles in the Borderlands series were all first built upon Unreal Engine 3. During the talk, Pitchford talked about how Unreal Engine 4 was aiding the studio “evolve” the series’ signature style. Nvidia has a reputation for being very active in pursuing game developers and ensuring its proprietary technologies are being utilised fully. The company has been leading the way in real-time ray tracing following the launch of the RTX 20-series graphics cards, with talks on ray tracing development dominating the company’s schedule over GDC and GTC 2019. And it’s positive to see AMD furthering its own cooperation with game developers. AMD worked closely with Ubisoft to develop Far Cry 5, and has partnered up with Ubisoft and Capcom for Resident Evil 2, Devil May Cry 5, Assassin’s Creed Odyssey, and The Division 2. These were all included in bundle offers with AMD Radeon graphics cards purchases at launch. Borderlands 3 will launch on September 13, 2019. 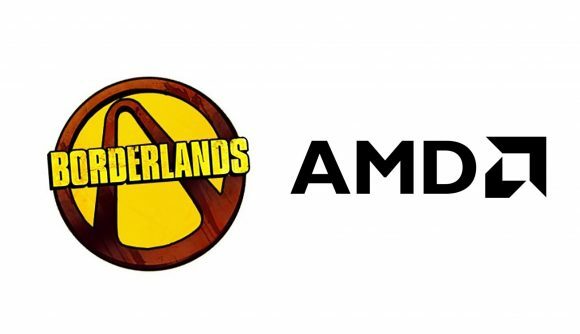 By that time we expect to have heard more from AMD regarding its upcoming AMD Ryzen 3000 CPUs and AMD Navi GPUs, or, if a 7/7 launch date is to be believed, we’ll have all that new GPU and CPU tech installed in our rigs and ready to game on by the time Borderlands 3 shows up.